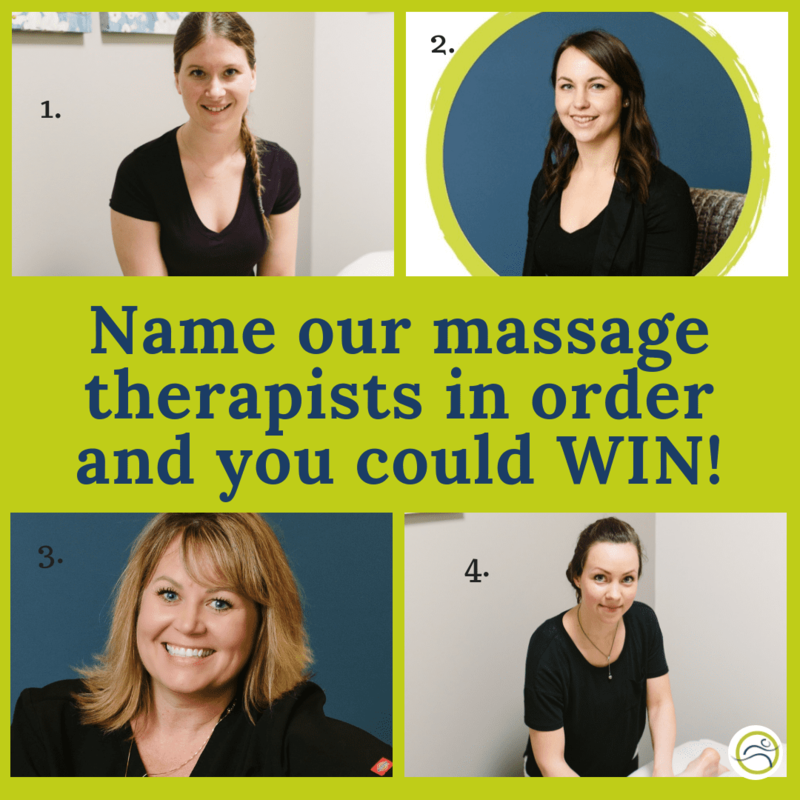 Leduc Physio - Physical Therapy and Massage Therapy ServicesPhysiotherapyUncategorizedName our massage therapists in order and WIN!! Can you name all 4 of our massage therapists? Comment below and WIN a prize !